Tax time is stressful no matter what your financial situation might be. Making sure that you have collected all the necessary receipts and stubs and that you get back every penny you’re owed (or pay the least amount possible) leaves even the coolest cucumber a tightly wound ball of stress. Having to then go and get your taxes processed for an added fee seems to just dump salt on the wound. But don’t worry! With a bit of patience, you can make use of the ever increasing options of online tax preparation software. Simple and intuitive, these software options will work to get you every penny using reliable algorithms that access all available reimbursements in your area and age range. 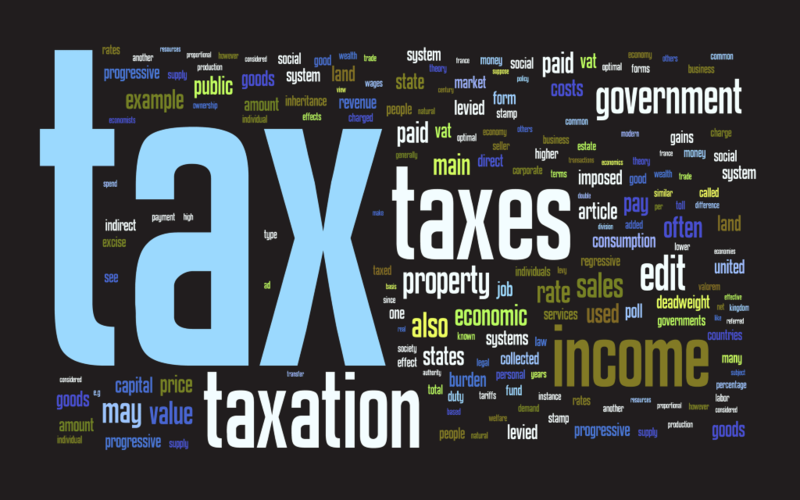 Read on to discover the five best online tax preparation software available. 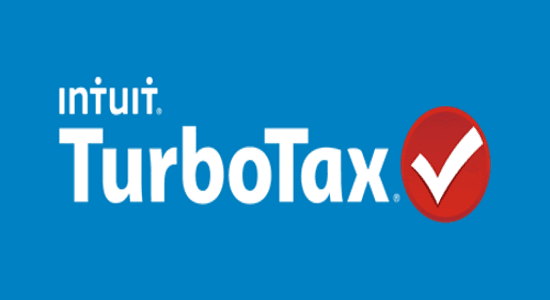 Intuit Turbotax is an exceptionally user friendly program that embraces the concept of user experience to the fullest extent. Starting with the EasyStep interview, Turbotax guides you through the process of filling out your taxes by asking you a series of simple questions. Entering your taxes is a snap as the program will highlight each box where a number should be entered. Tax planning is also covered in Intuit Turbotax as it has the ability to run multiple tax scenarios and has extensive features to analyze capital gains tax and an incorporation analyzer Along with the online edition, there is also an app available for Apple iOS. This Canadian tax software has two major bonuses that bump it almost to the top of our list. First, it’s free. Even its future annual updates are free. The only thing the website asks is that users offer a donation to keep the program free. Second, is that GenuTax has the ability to file up to 20 tax returns for both the current tax rea and the past tax year. This puts it in contrast to other tax preparation software designed for public use that often limit you to fewer returns. 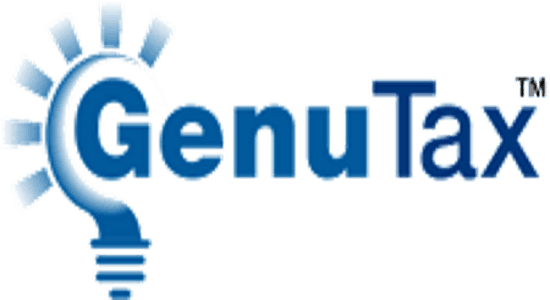 GenuTax does have a couple downsides, namely that it can’t be used in Quebec, nor can it be used for preparing corporate tax returns. 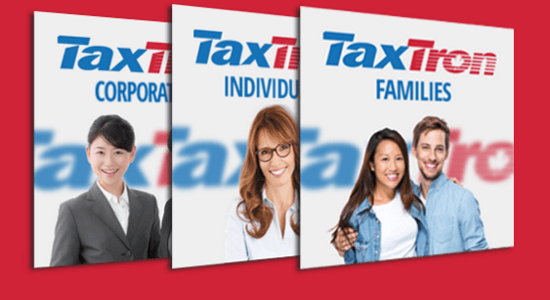 This software was originally designed for use by tax professionals but has evolved into a robust line of tax preparation software for the average user. 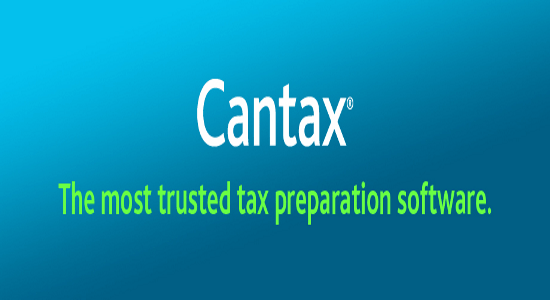 Some handy aspects of Cantax include their T1Plus edition, which features a Quick Entry screen where you can input the data from different forms onto a single screen. Another fun feature is the Pathfinder, which makes it easier to move between your forms and the return. The downside is that Cantax is offered at a much steeper price ($144) and then only offers 15 returns with a single user license. UFile for Windows structures itself a bit differently than most tax preparation programs. This program will have you enter your income tax information using an interview interface, as opposed to forms and boxes. 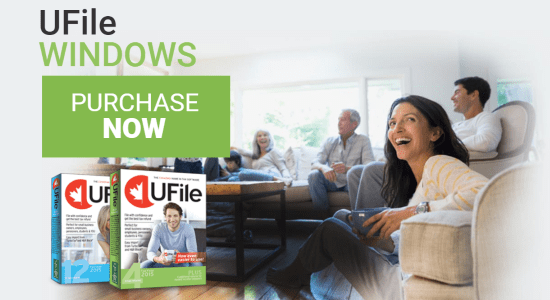 UFile currently only offers personal income tax preparation (T1), though it does handle self-employment preparation well and calculates capital gains well and can be used by Quebec residents.